This is my FAVE bright purple eyeshadow! I dress up as different Princess Characters for my job and I use it all the time! It’s so pigmented and easy to blend. I hope this color stays around for a long time because I can’t think of anything comparable! Nicole Hale has rated on date 04/13/19 as LOVE!This is my FAVE bright purple eyeshadow! I dress up as different Princess Characters for my job and I use it all the time! It’s so pigmented and easy to blend. I hope this color stays around for a long time because I can’t think of anything comparable! with 4.5star. I’ve bought Many eye shadows and this is hands down the best I’ve ever tried! 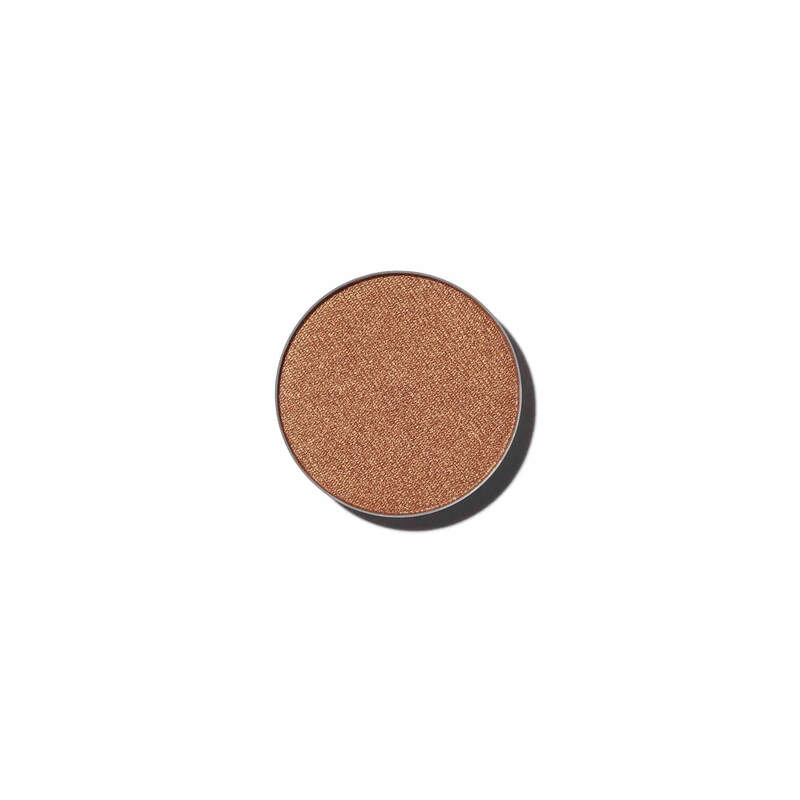 Lauti Delfino has rated on date 04/08/19 as Eye shadowI’ve bought Many eye shadows and this is hands down the best I’ve ever tried! with 4.5star. Very vibrant. A true Rose Gold. Gabrielle Freeman has rated on date 02/17/19 as True Rose GoldVery vibrant. A true Rose Gold. with 4.5star. Julia Coniglio has rated on date 02/05/19 as ExcellentI recently switched to ABH eye products after I used up my much-loved UD palette. I was unable to find good color substitutes for them (yay for discontinued colors), but the gals at Sephora recommended I give ABH a try. \nI am so glad I did.\n\nThe first thing I noticed was how velvety the shadows were. I am not sure if it was because my UD shadows were old or something, but I immediately felt a difference between the two. \n\nSecond, the product applied really nicely. With just one swipe I was able to cover an entire region of my eye, which wasn\'t something I could do with my UD products. \n\nThird, the shadows blended super nicely. Again, this was something that the ABH shadows seemed to do much better than their UD counterparts. \n\nFourth, it seems to \"wear\" well. For example, I don\'t use primer (I just apply it over my foundation), and I never have any issues with it clumping or sliding into the creases of my eye (even with warm weather, working out, etc. )\n\nOverall, it is honestly a steal. I have been extremely pleased with my purchase, and plan on adding more ABH eyeshadows to my collection! \n with 4.5star. paton downs has rated on date 01/21/19 as Great color.I love this alone for day or as a base with darker colors for evening. Nice neutral but not boring beige with 4.5star.